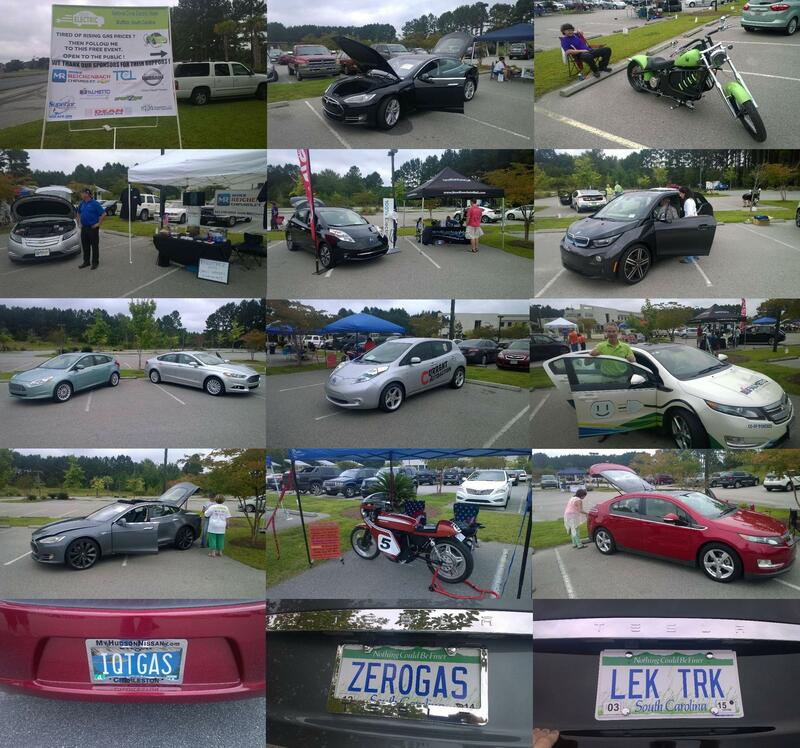 WHHI a local television station was at the event interviewing electric vehicle owners and attendees of the event. 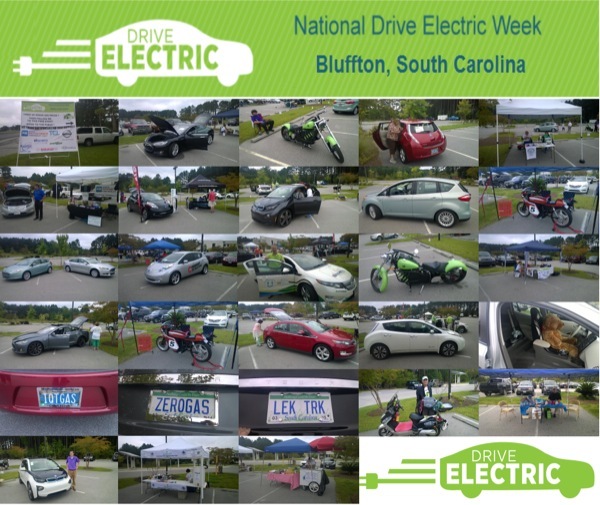 A collage of some of the electric vehicles at the Bluffton, SC event. Tired of rising gas prices? This event is free and open to the public. In case of rain the event will be inside TCL. Bluffton High School Environmental Engineering Club and Addyjo's Sweets and Treats. There are currently 92 attendees registered. Registered attendees report 126,269 electric miles driven.